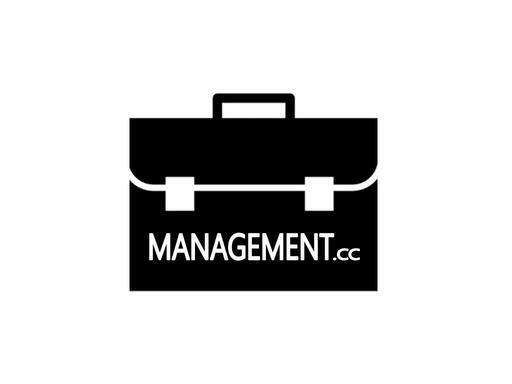 Management.cc is an incredible keyword domain name for a management or leadership blog or publication. Also good to promote a management book or magazine. Create an affiliate site that sells all things management! Own Management.cc today and own a spot-on keyword!